I’ve recently redecorated my living room and wanted to have a bit of a Scandinavian influence, though still keeping with that rustic look. So this design is inspired by those 2 things. Sandinavian + rustic. 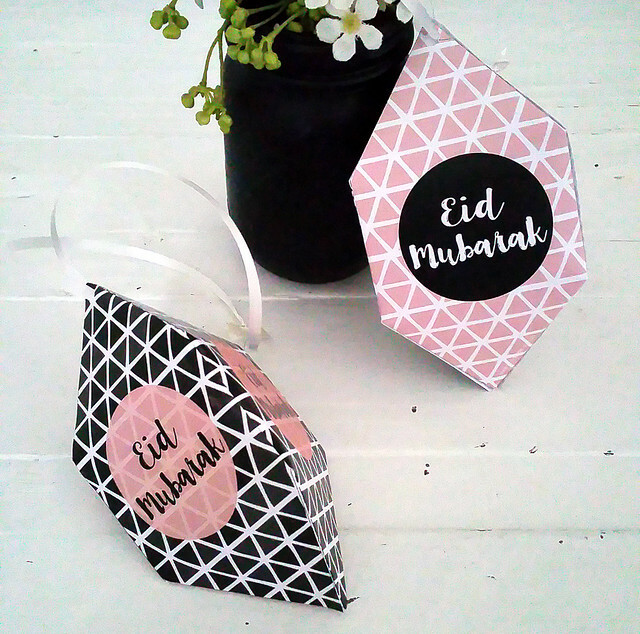 If you see my Eid design theme (once you print this template), the triangles have a rustic watercolour effect. 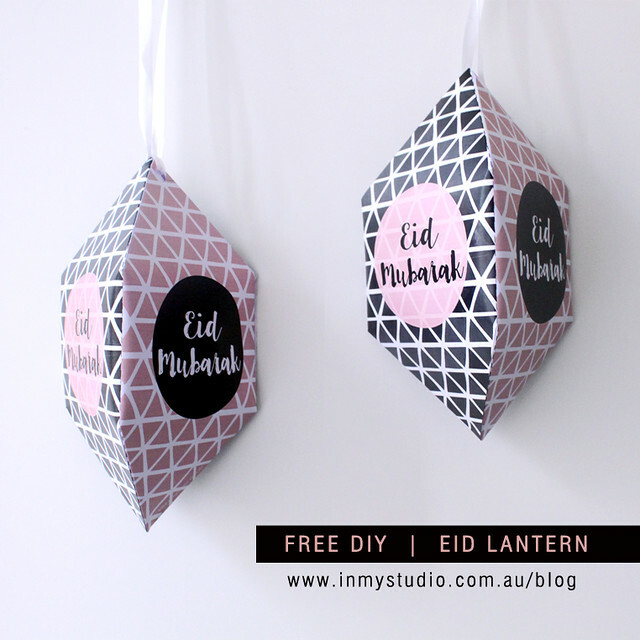 Want to know how to DIY this mini lantern? 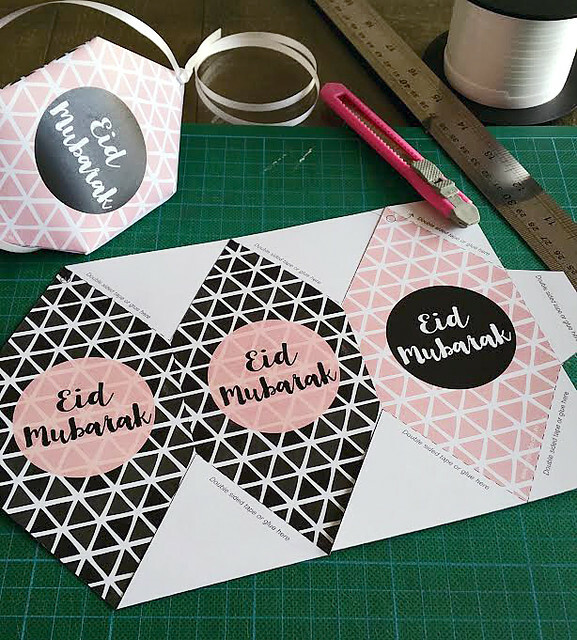 Please follow my step-by-step photos with instructions on how to construct this lantern, here. Copyright © inmystudio by Iva Izman, 2009 - 2015. All Rights Reserved.